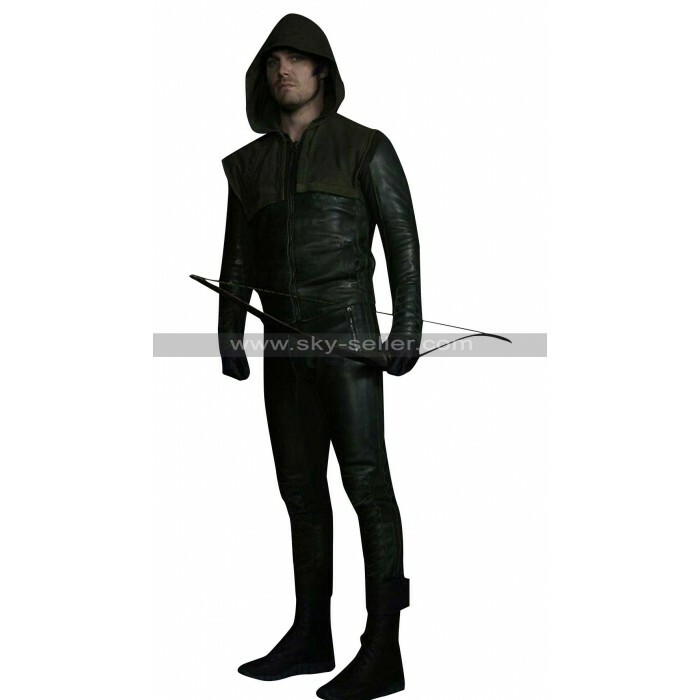 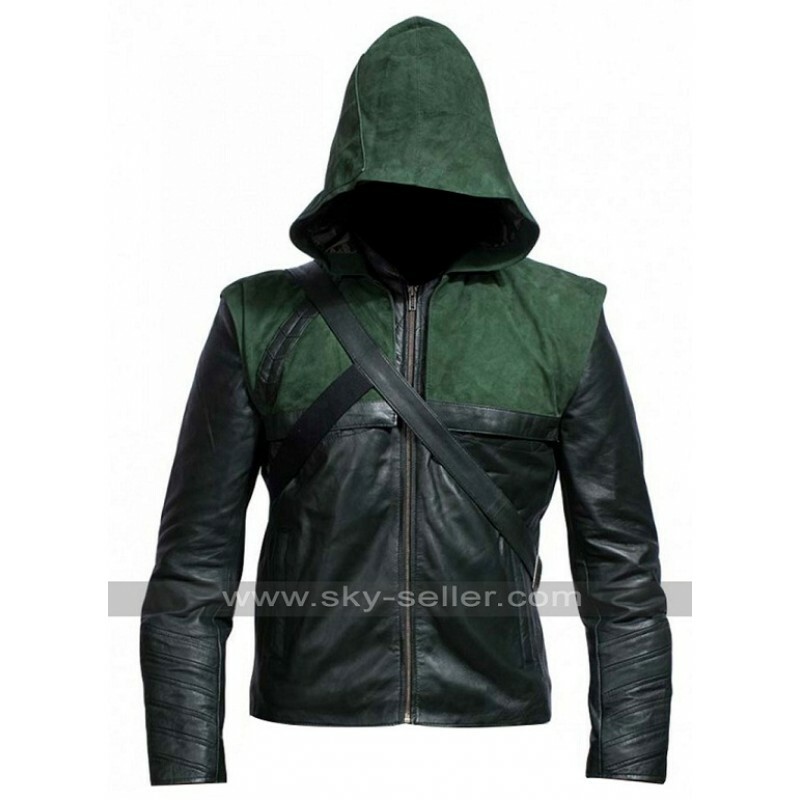 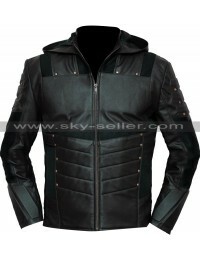 Arrow Stephen Amell (Oliver Queen) Green Leather Costume is a popular costume from a long time and has a perfect making as well. 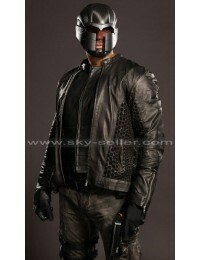 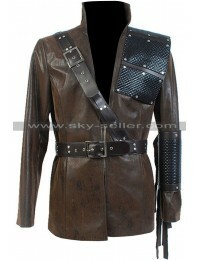 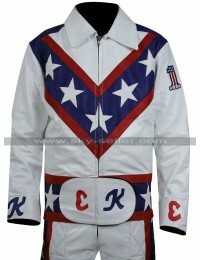 This costume is finished using the material of leather which may be genuine or faux. 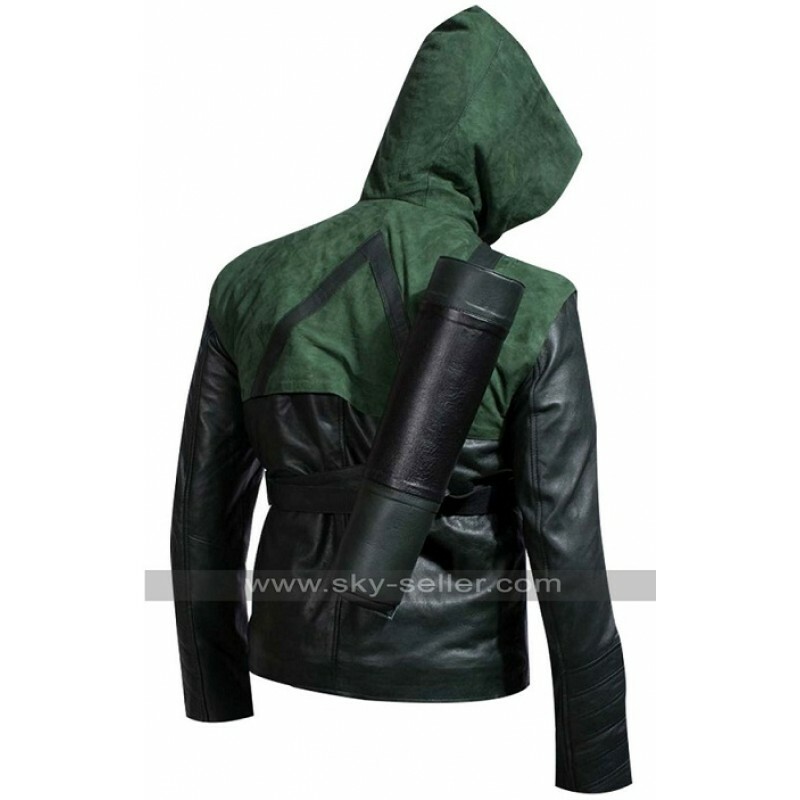 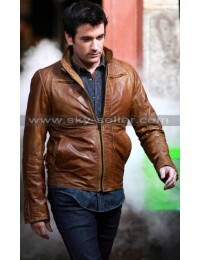 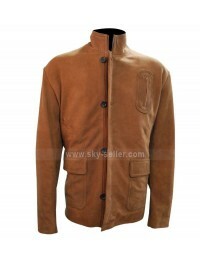 However, this costume is also provided with the two different products which complete it perfectly and comprise of the jacket and pants. 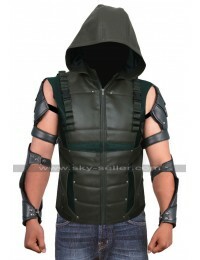 As far as the jacket of this costume is concerned it provided the outlook of simple blend between black and green with a hood, it has a front zip closure and a holding rope of the arms at the back. 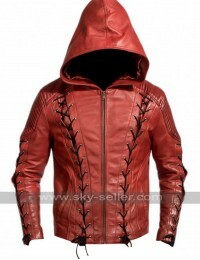 However, when it comes to the pants these are finished with a zip closure and button and offer a crossed pattern on the portion above the toes. 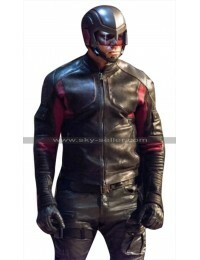 This costume is a suitable option when worn either in both the parts or alone.